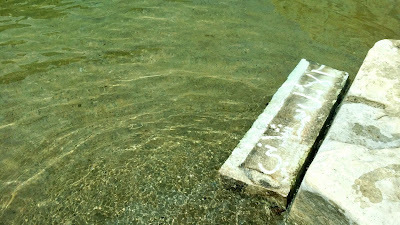 Documentation videos from the immersive installation The Vanity of Vanities by Anne Senstad at El Magazen Dell'Arte on the occasion of the 56th Venice Biennale. 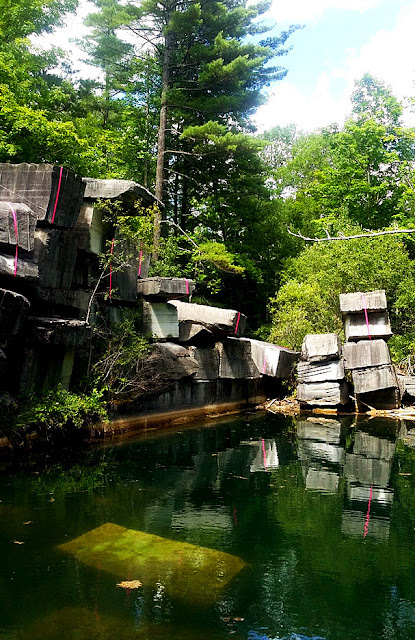 The exhibition consisted of two spaces with sound, video and suspended plexiglas presenting the pieces The Vanity of Vanities and The Swamp. Music composed and performed by JG Thirlwell. 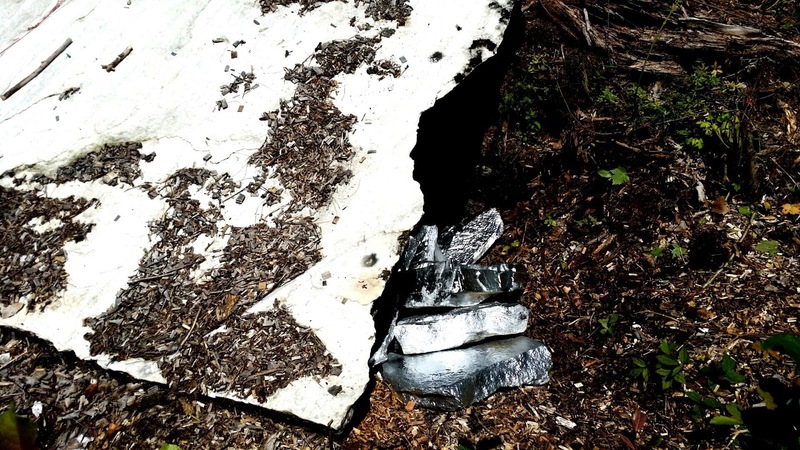 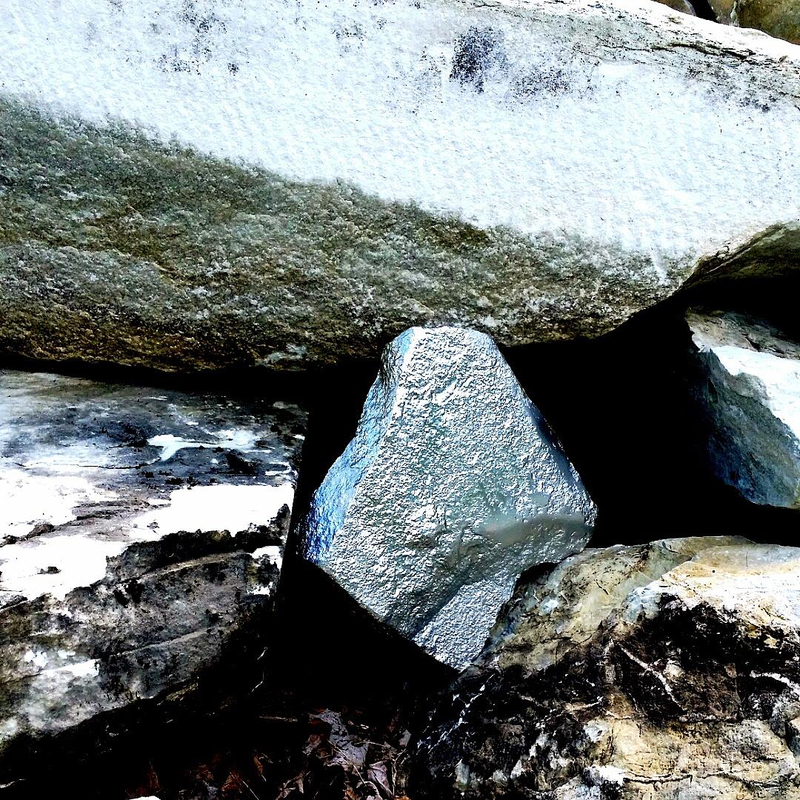 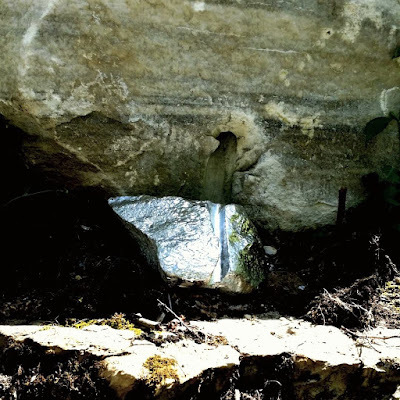 Land intervention - Silver spray painted marble rocks placed in marble boulder and emerging from under leaning marble slab, created during the artist residency The Marble House Projects in Dorset, Vermont, 2015. 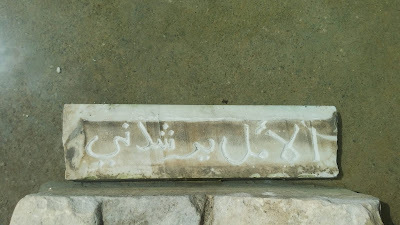 1000 pounds of Calligraphy - Words set in stone - Arabic text carved into Marble: "Hope Guides Me", extracted from the book The Consolation of Philosophy/De consolatione philosophiae by Boethius, (480–524 AD). 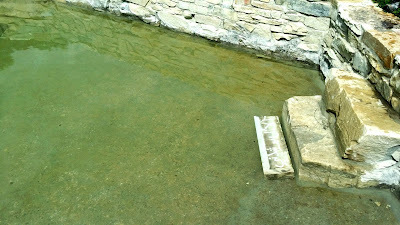 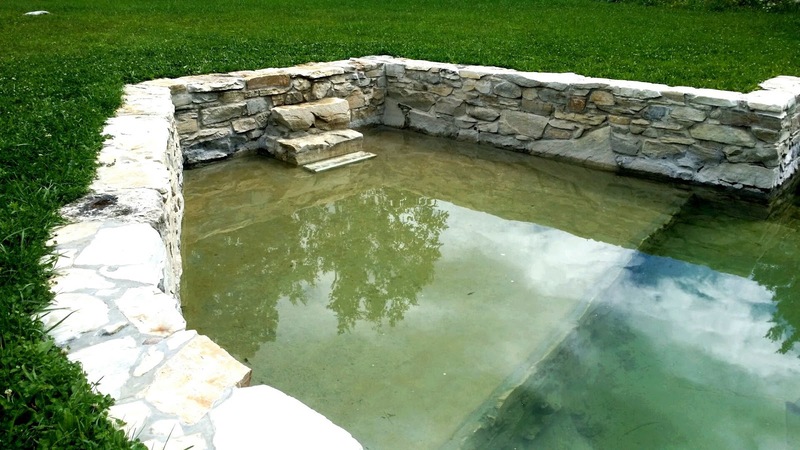 Submerged into a natural marble pool as a permanent installation. Produced during artist residency at The Marble House Project in Vermont, July 27-August 14, 2015. 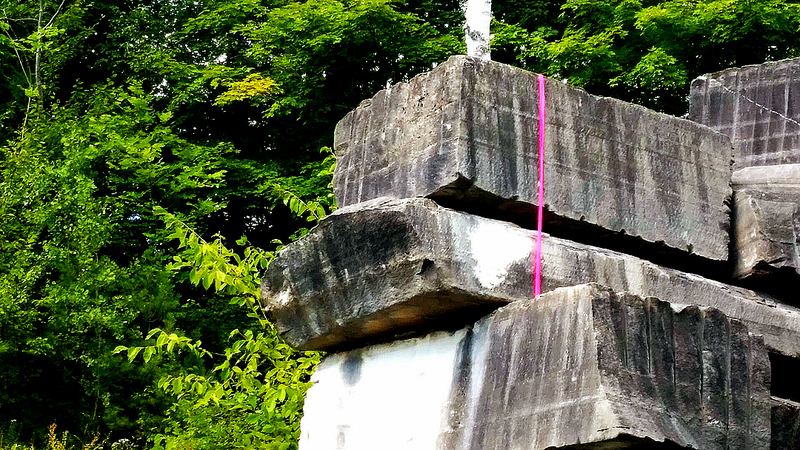 40 x 10x 4 inches. 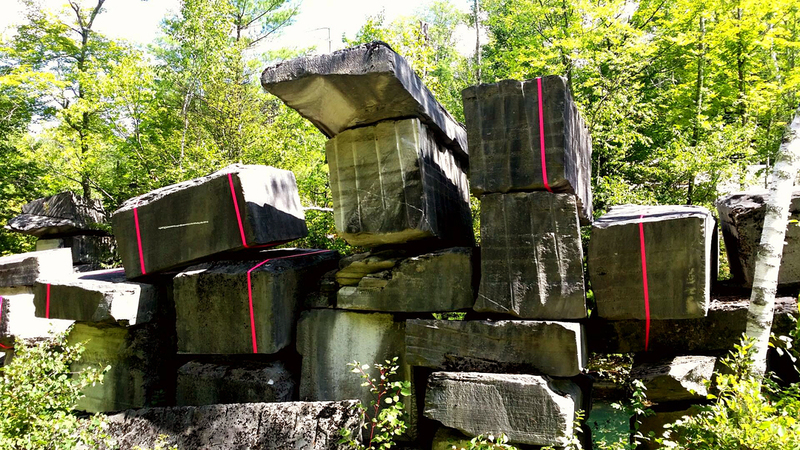 A Land intervention / Land organization installation by Anne Senstad at The Marble House Artist Residency in Dorset, Vermont. 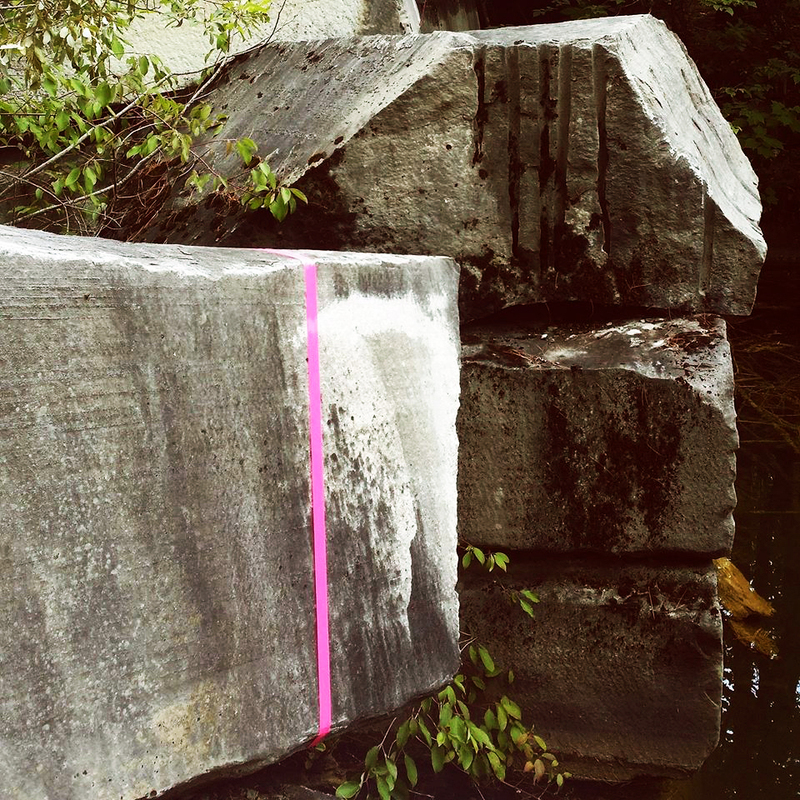 Title: "Measuring 100 tons of Marble". 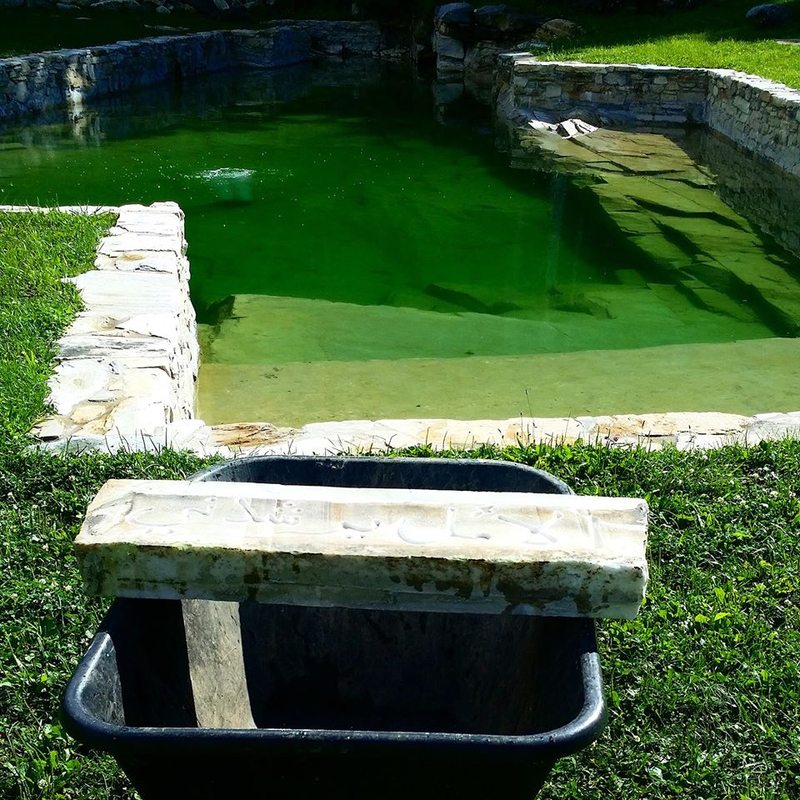 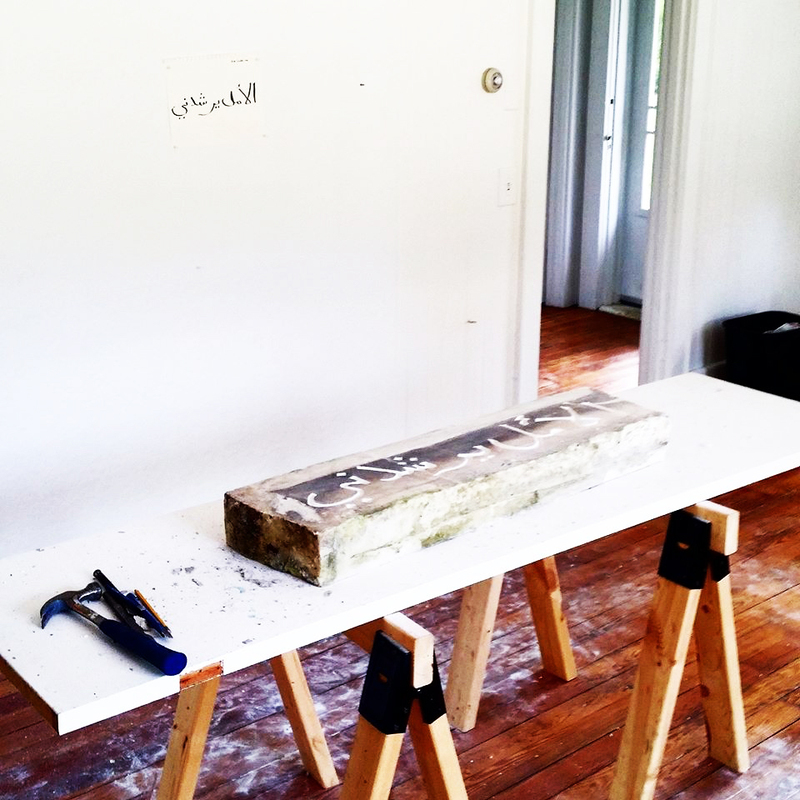 Performed and installed July 31, 2015 during my Artist residency at Marble House Projects. 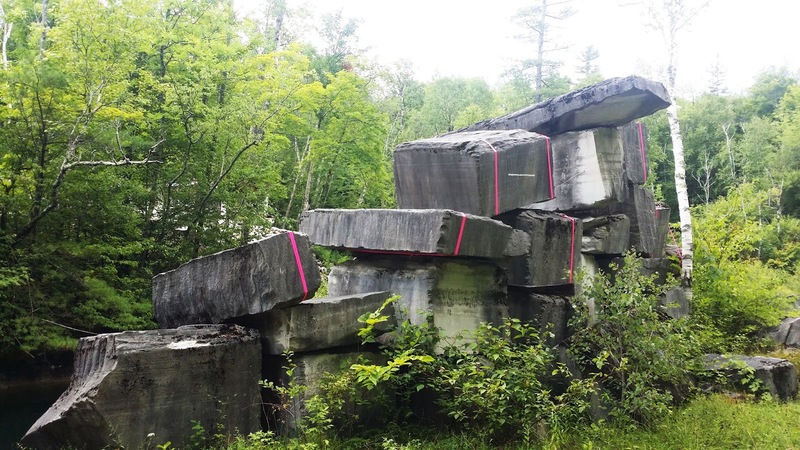 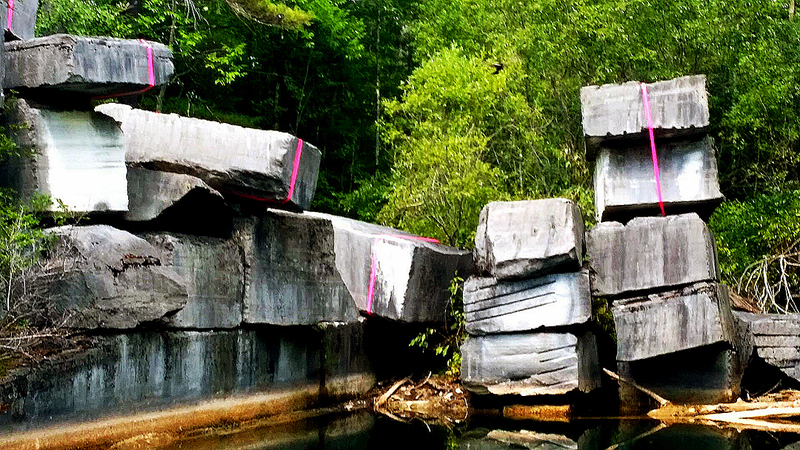 The large marble blocks are remains of the historic industrial marble quarry in Vermont. 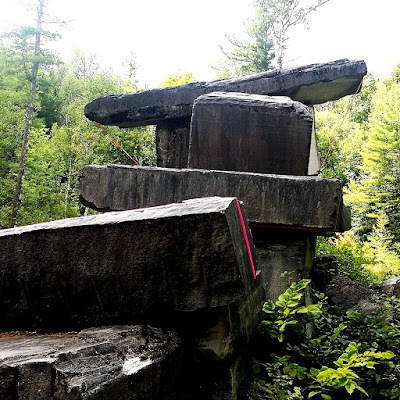 The idea and act of "Measuring" land, mass and mountains is a response to our relationship with nature and represents displacement of our relationship with natural systems of living, having become hybridized societies embracing the artificial and gentrified. This work is simultaneously informed by the language of sculpture, land intervention, site specificity and installation art relating to and inspired by nature, well as an abstract/minimal concept conditioned art practices. There is a basic human need to organize nature, control the wild, aquire - as well as need for production through industry, such as for building houses and food production. 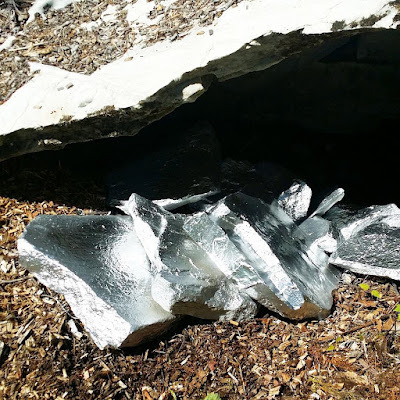 Bi products of industrial actives in nature, can be found in stacking, linear or circular organization and pattern making, and can have an aesthetic value when extracted from its origin through imagery, site intervention or sculptural representation. 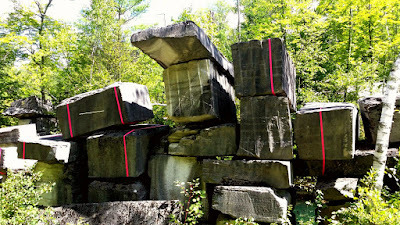 The desire to create the mark of human possession can be found in visual representation through the aesthetics of farming of land with linear crop patterns and organization of landscape, marble quarry industrial manufacturing creating deep engravements into mountains and stacking of large marble blocks into immeasurable tons of natural sculptural forms. Measuring the unknown, or here, innumerable mass of weight in nature with pink bonds, is an impossible and absurd task with no beginning and no end and relates to ideas of impermanence, timelessness and ideas of mass as illusion. The identification of placement and form of the massive marble blocks are highlighted by human intervention as a creative act. By amplifying lines in nature, wrapping stone in artificial pink bonds and using site as white cube creates an art form where one alters the sensation of experience and viewing conditions of the work and the action back into the authenticity of the original idea. The artwork is not displaced, it is placed.